Black Panther is a movie about black representation and love. The best person to direct and lead a soundtrack about this topic is none other than Kendrick Lamar. He hasn’t been shy to voice his opinion on these matters in his previous albums such as DAMN, To Pimp a Butterfly, and Good Kid, M.A.A.D City. Black Panther’s Music Inspired soundtrack subject matter revolves around equality, rebelling, staying true to yourself, street life, and racism. The album’s production is a lot of trap but with tribal themes and ranges from gloomy/sad, poppy, upbeat, and to old school boom bap. There’s a lot to this album, but it was put together nicely that song transitions are smooth. The lyricism is solid throughout the album. It’s pretty interesting hearing Sjava rapping in Zulu, which is a Southern African language, and the use of the language through the album. Kendrick Lamar does his thing always raising the bar lyrically, but some highlight features were Vince Staples, Ab Soul, Schoolboy Q, SOB X RBE, Yugen Blakrok, Reason, and Mozzy. A stand out track on the album is “Bloody Waters” featuring Ab Soul, James Blake, and Anderson .Paak. The beat is smooth and gentle with some hard hitting punchlines, wordplay, and metaphors. The intro starts with James Blake singing real soulful then switching to the chorus where Anderson. Paak has a more uplifting delivery to it. Ab Soul then drops two of the best verses on the whole album. Some stand out lines were “The Aftermath is you in the scope. It’s warfare, is war fair? No. You understand? It’s probably better that you don’t”. This is one of the best projects I’ve heard throughout this year so far. Only tracks I didn’t really like were “All The Stars” and “The Ways,” which had too much pop music sound for my taste, but I can see how others can enjoy them. 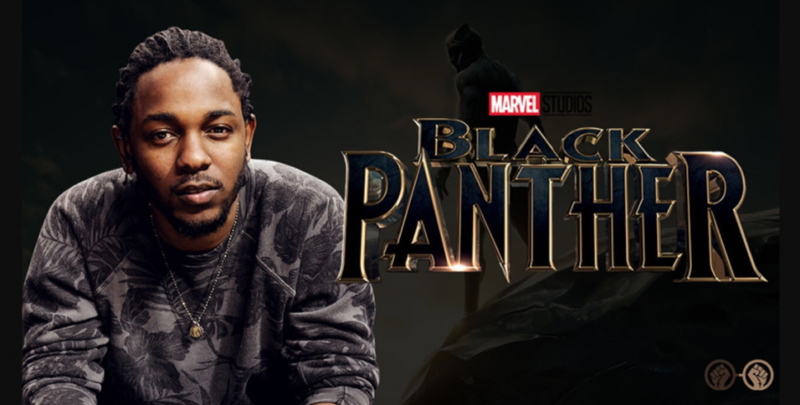 Kendrick Lamar delivered with The Black Panther Soundtrack giving us an album filled with energy with songs that stay on track with the theme of the movie. Every song had a purpose while keeping its own identity.